Quick-fix those dings and scuffs on your board with FCS All-Tech Putty. Easy to use so you can get back out on the water. 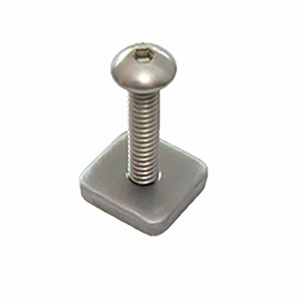 FCS's Cam Lock Tie Downs are strong and reliable. Protect your board and ensure its safe transport with square pads, heavy duty 25mm webbing, and metal cam locks with neoprene protectors. Holds 1-3 boards on most vehicles. Designed for flatwater and suited for speed, the Adjustable Stand Up Paddleboard Comp Leash reduces drag in the water thanks to its coiled design and 7mm cord. Protect your SUP paddle from dings, scratches and abrasion during transport with the Surf Hardware Adjustable Stand Up Paddle cover. FCS Dayrunner Stand Up Paddle Board Bag - 10' 6"
Keep your board safe from dings, dents and scratches with the FCS Dayrunner stand up paddle board bag. High density foam and padded straps make transportation easy to and from the water. FCS Dayrunner Stand Up Paddle Board Bag - 11' 6"
The FCS Dayrunner stand up paddle board bag will keep your board safe from dings, dents and scratches thanks to high density foam and padded straps that make transportation easy to and from the water. FCS II Connect Fin - 9"
The 9 in. 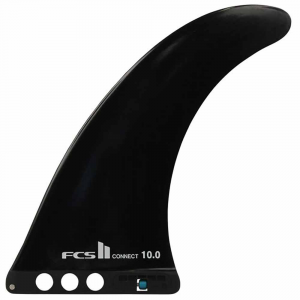 FCS II Connect is a versatile, high performance, all condition fin for longboards and stand up paddle boards with a FCS II tool-less fin box system. 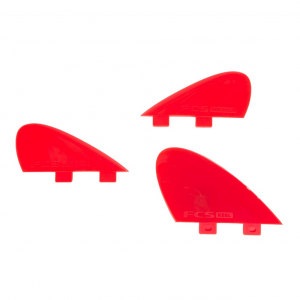 The FCS II SUP Touring Fin is affordable 9 in. touring fin that's ideal for flatwater exploration on lakes and waterways. The FCS Racing stand up paddle board bag is the ultimate in mobility and protection for transporting recreational and racing stand up paddle boards with a displacement hull design.